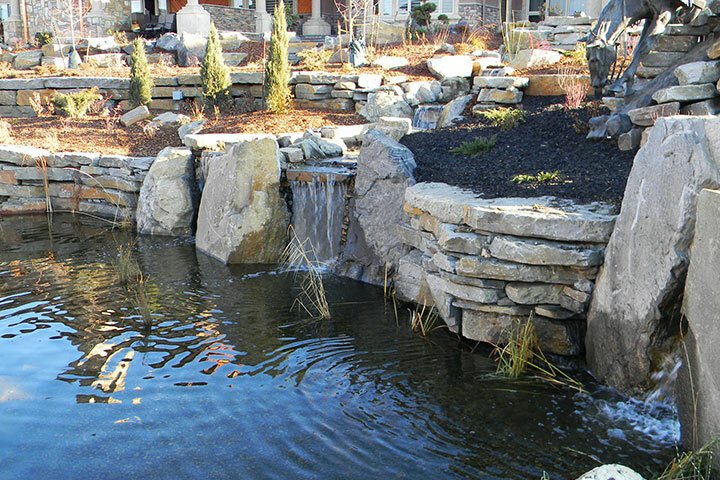 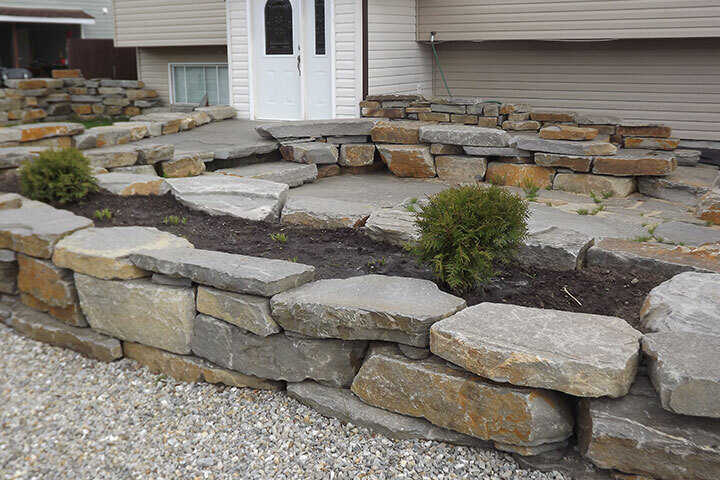 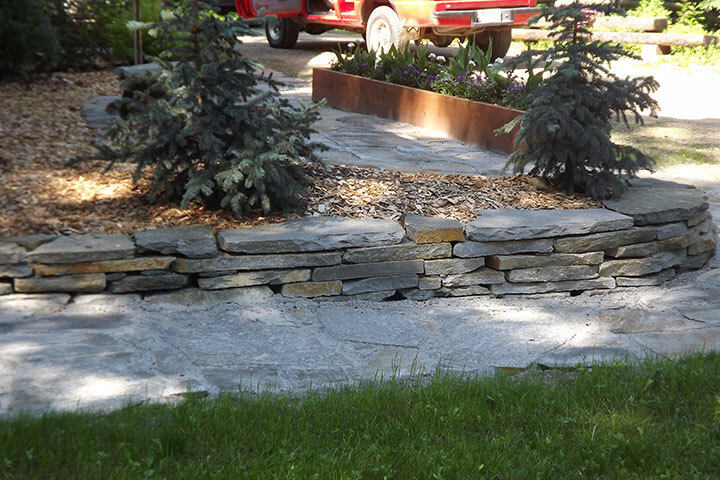 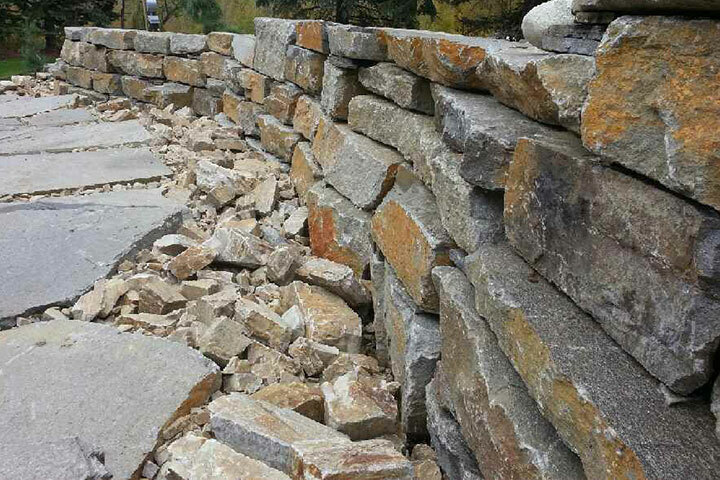 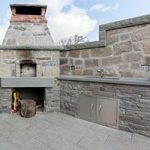 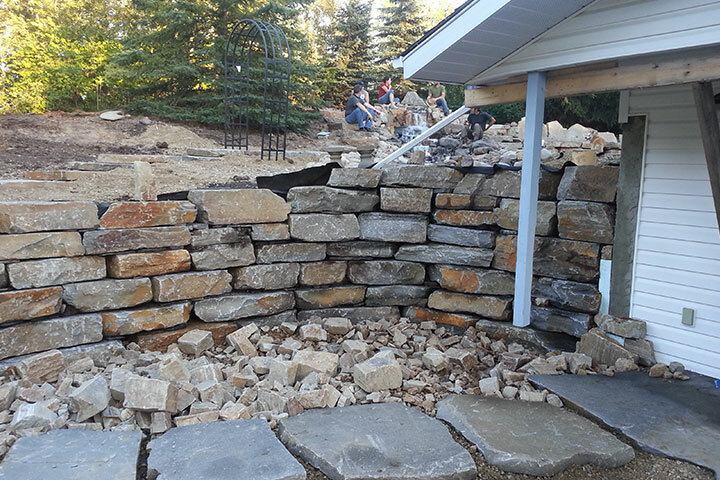 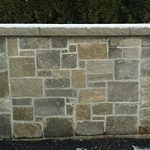 Chilcotin Granite Wallstone is a great way to build walls without mortar. 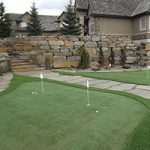 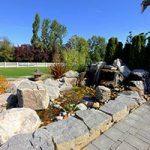 Whether you’re a landscaper, mason, or a do it yourselfer the Chilcotin Granite is an easy way to spruce up your landscape. 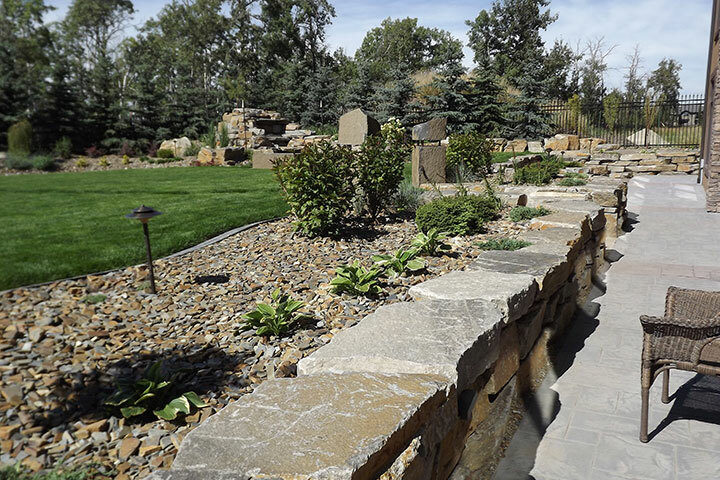 The chilcotin Granite Wallstone is split to a 2”-5” thickness with a flat top and bottom for ease of installation.